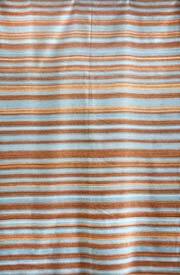 This classic Uzbek design is hand woven in a Sumack weave. Available in all sizes. SKU: 293. 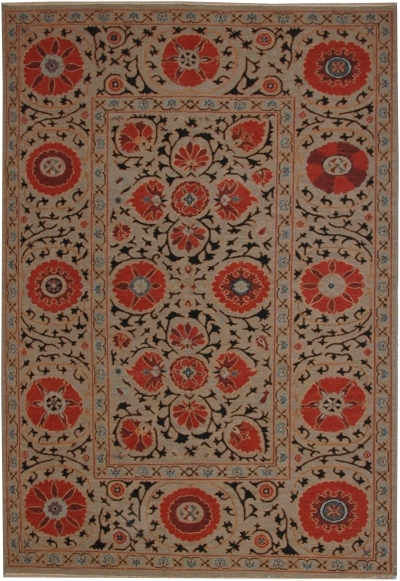 Categories: Kilims & Soumacks, Suzani/Ikat. Tag: 6x9.